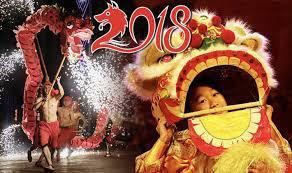 We would like the children to wear red or gold on Friday to celebrate Chinese New Year. If your child doesn't have anything suitable they could wear plain black or white. The children will be creating accessories throughout the day that they can wear. We are asking for a £1 donation towards the library appeal. We would ask that the children do not wear football shirts.